So here it is, these books started my career being a freelance photographer making money doing what I am passionate about. To be honest, most people aren’t even capable of doing their taxes, let alone start a business or be able to call themselves financially independent. Of course, there are countless persons who do manage to start their own businesses, but miserably fail in a couple of years or even months. That’s probably because they haven’t read any of the 5 finance books below. Written by Ramit Sethi, this book gives actual advice regarding financial matters. It is mostly targeting young adults with ages between 25 and 35, but it can really apply to anyone. The book includes a six week personal finance program which, if followed can help anyone be in charge of their earnings and most importantly, to be in charge of their expenses. On top of that, “I will teach you to be rich” also has a surprisingly casual style, being both educational and funny. 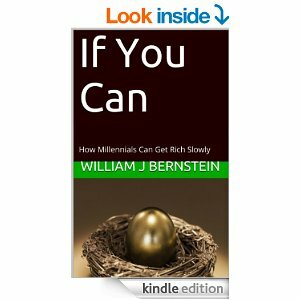 Written by William Bernstein, the most surprising fact about this book is that it’s actually free. The author is just giving it away free of charge on his website. The cofounder of the Efficient Frontier firm, William Bernstein wrote this book for the generations to come. 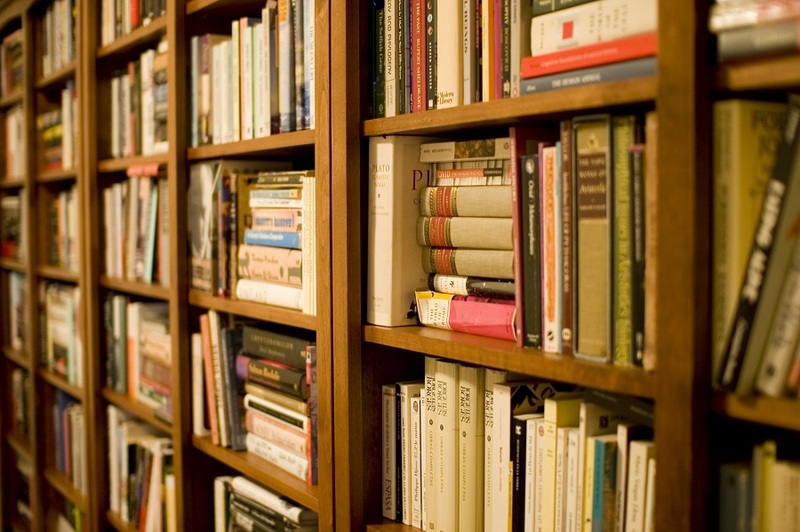 The book is basically a 7000 word guit that allows you to retire with money in the bank. Written by Thomas J. Stanley and William D. Danko, this book explains how American millionaires made their fortune. The book is based on more than 20 years of research during which time the authors discovered what the key ingredients to a financially successful life are. “The millionaire next door” is a book that deals with the basics of personal finance and gives excellent common sense advice such as never spending more than you earn or how to diversify your investments. Also known as “The LearnVest program for taking control of your money”, this book written by Alexa Von Tobel is also backed up by an app and by online tips. The author is the founder and CEO of LearnVest, a firm that actually deals with financial planning. The book reiterates financial pnanning advice that the company gives to its clients. On top of that it has an incredibly casual style and is filled with a number of relatable stories you can definitely learn from. “The daily success habits of wealthy individuals” is written by Thomas Corley and actually is about certain habits that could one day make you become rich. The author took five years to study both the lives of poor and rich people and discovered a series of habits typical to each category. So this book will be a great way of knowing what you are doing right and what you are doing wrong in terms of dealing with money.